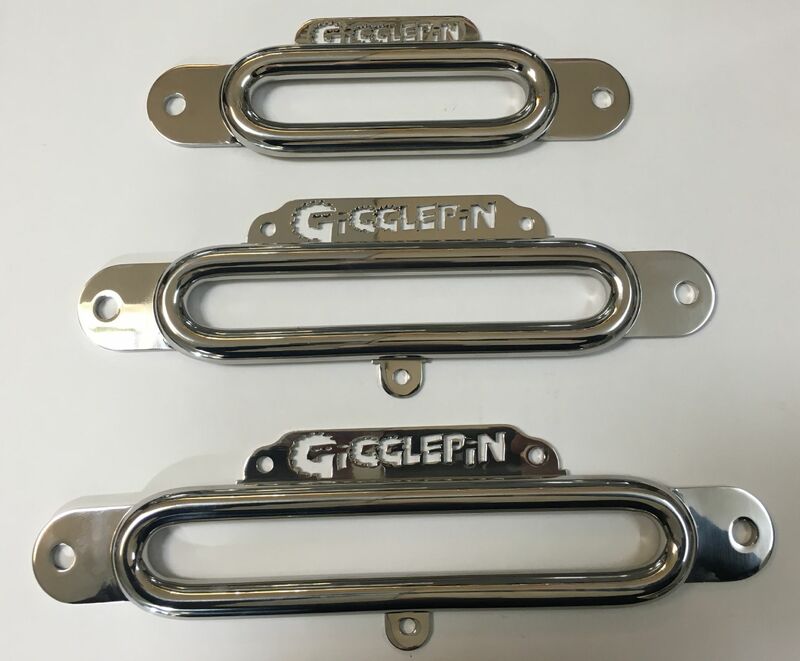 The GP Stainless Steel fairlead is available in three sizes, Short length to fit lowline winches and standard drum 8274 Winches, Standard (+76mm) to fit GP standard drum winches and our long freespool drums and Long (+114mm) to suit the GP long drum winches . To eliminate the possibility of the fairlead expanding under heavy loads, 2 additional mounting points are provided on the two longer fairleads. 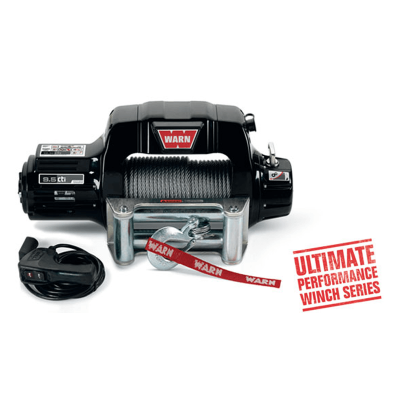 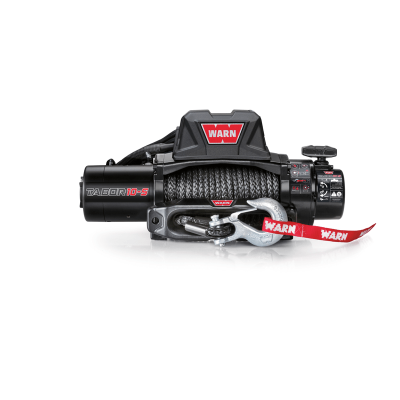 Designed for use with synthetic winch ropes such as “Plasma 12”, this fairlead is NOT suitable to use with wire ropes. 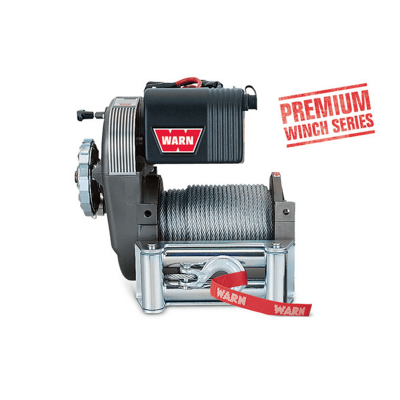 To enhance the fairleads, they are a highly polished professional long lasting finish.